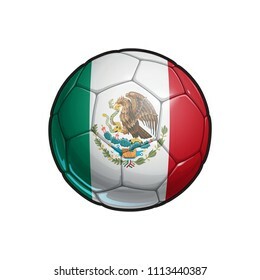 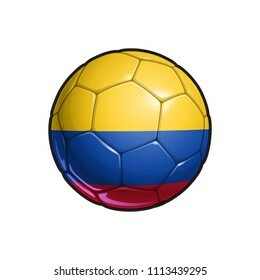 1,273 stock photos, vectors, and illustrations are available royalty-free. 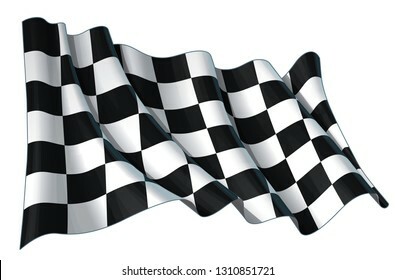 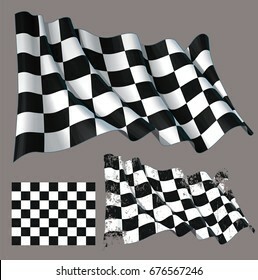 Vector illustration of a motor race waving finish checkers flag. All element neatly on well-defined layers and groups. 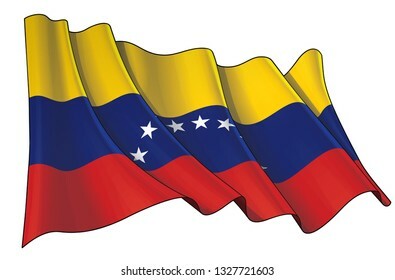 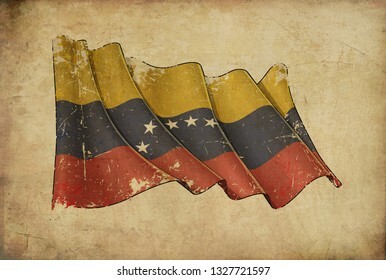 Vector illustration of a Waving Flag of Venezuela. All elements neatly on well-defined layers and groups. 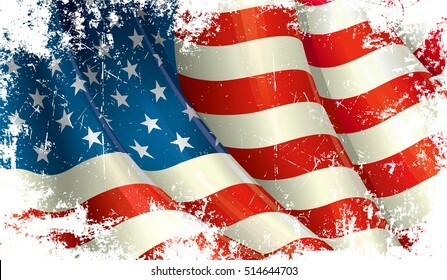 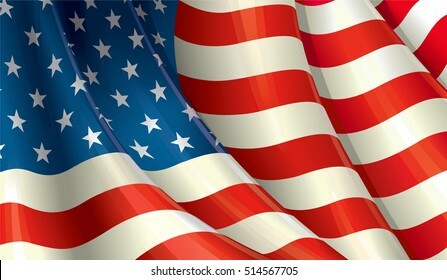 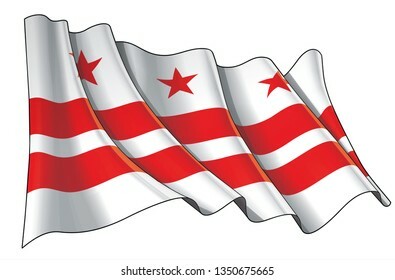 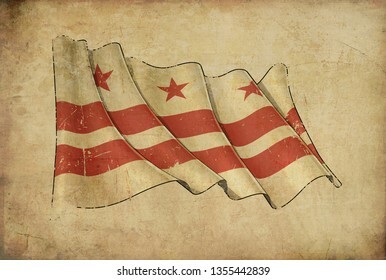 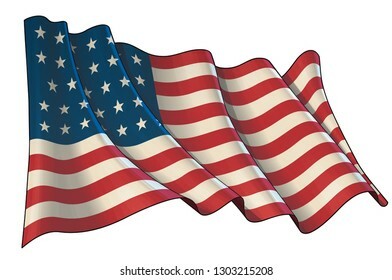 Vector illustration of a Waving Flag of Washington DC. All elements neatly on well-defined layers and groups. 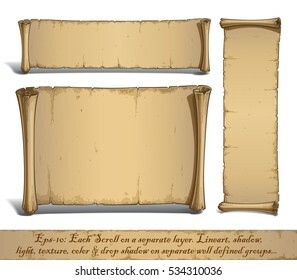 Set of three vector Cartoon illustrations of aged blank scrolls. 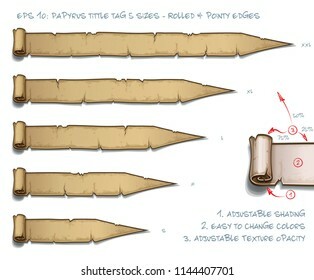 Each Scroll on a separate layer, Lines, Shadow, Lights, Color & Drop Shadow on separate groups for easy editing. 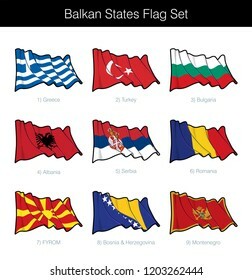 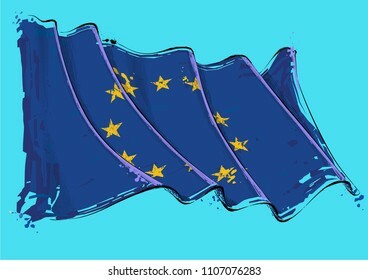 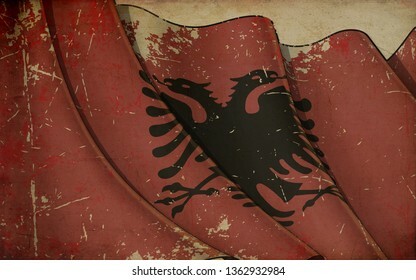 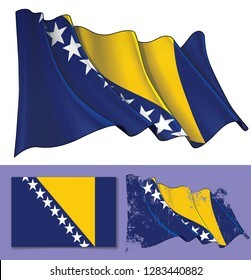 Vector illustration of a Waving Flag of Bosnia and Herzegovina. 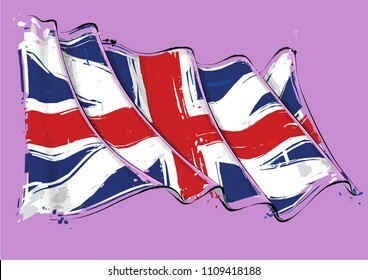 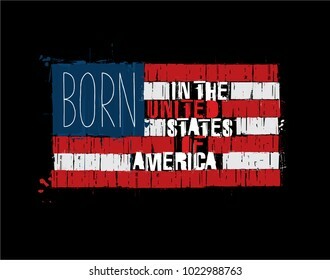 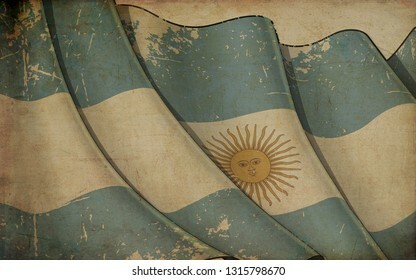 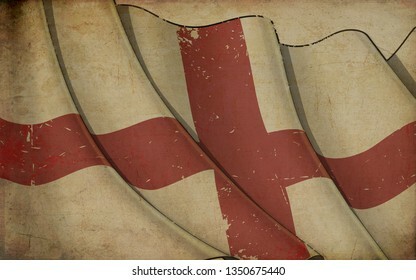 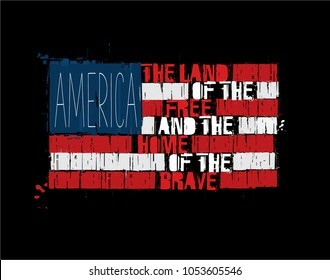 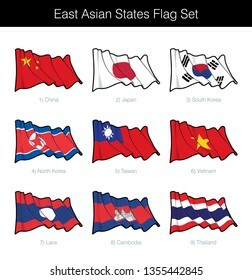 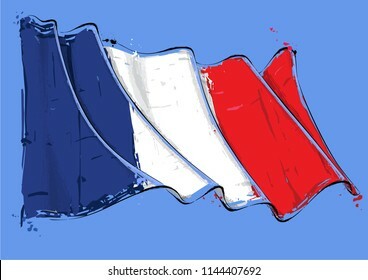 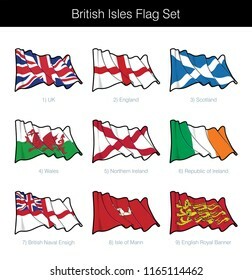 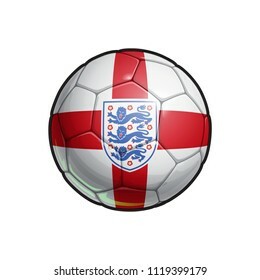 A textured version and the Flat Flag design are included. 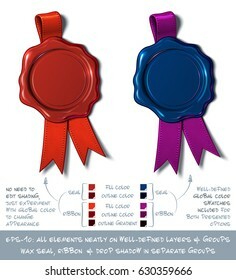 All elements neatly on well-defined layers ang groups. 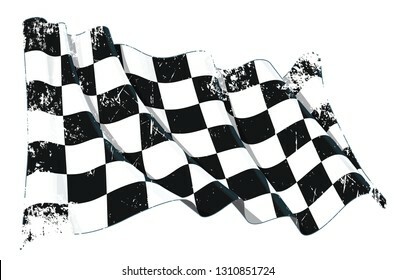 Vector textured grunge illustration of a motor race waving finish checkers flag. 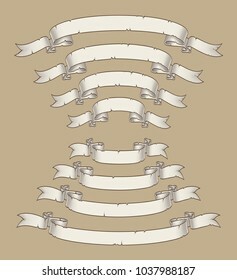 All element neatly on well-defined layers and groups. Vector cartoon illustration of aged old papyrus or parchment web side tags. 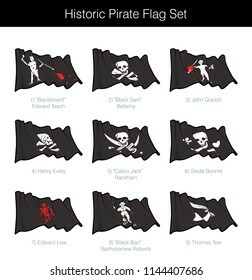 Set of 7 designs by 3 sizes. Neatly layered and labeled with Global Colors for easy editing. 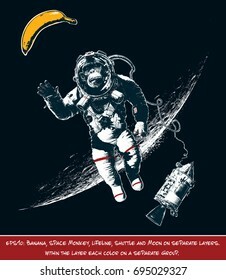 Vectorized hand drawn conceptual illustration of Space Monkey reaching for a Banana. 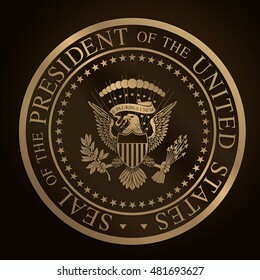 Banana, Space Monkey, Lifeline, Shuttle and Moon on separate Layers. 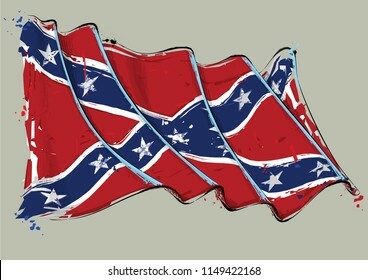 Within Layers each Color on a separate Group. 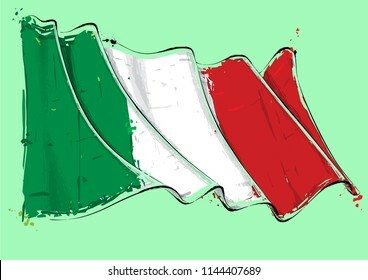 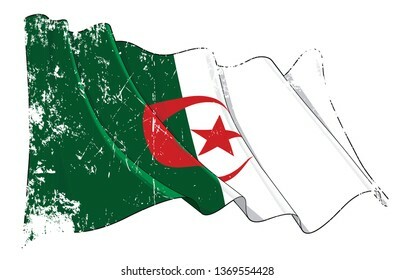 Vector Textured Grunge illustration of a Waving Flag of Algeria. 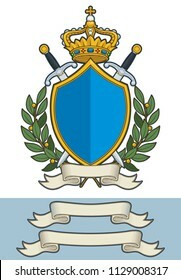 All elements neatly on well-defined layers and groups. 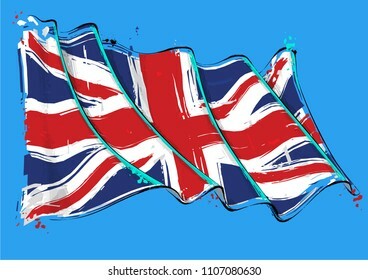 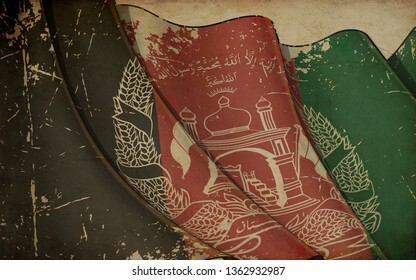 Vector Textured Grunge illustration of a Waving Flag of Afghanistan. All elements neatly on well-defined layers and groups. 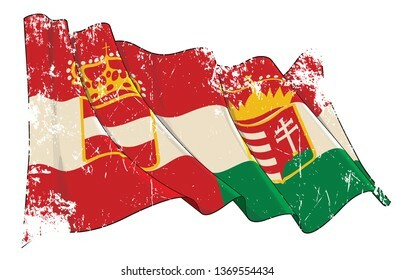 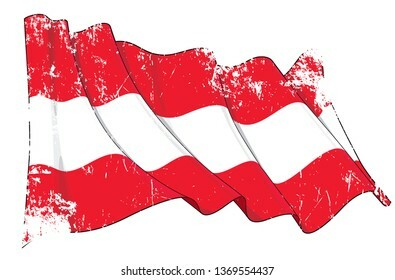 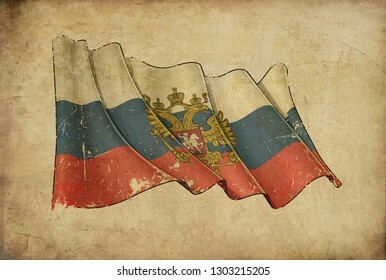 Vector Textured Grunge illustration of a Waving Flag of Austria. 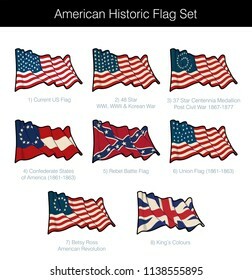 All elements neatly on well-defined layers and groups. 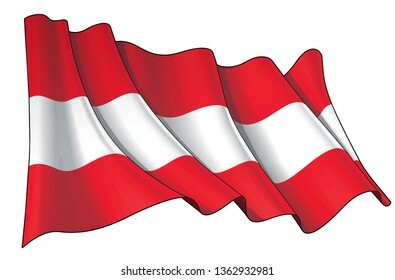 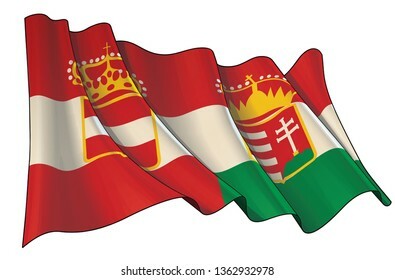 Vector illustration of a Waving Flag of Austria. 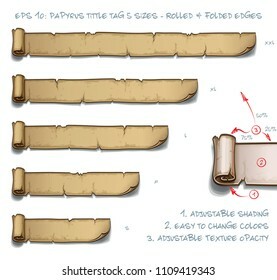 All elements neatly on well-defined layers and groups. 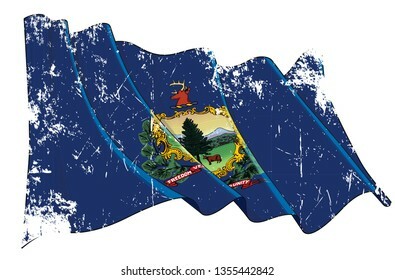 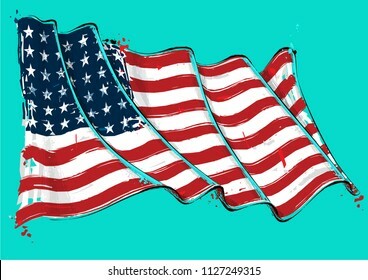 Vector Textured Grunge illustration of a Waving Flag of the State of Vermont. All elements neatly on well-defined layers and groups. 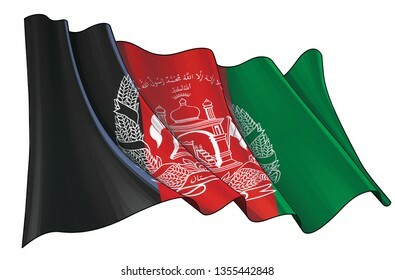 Vector illustration of a Waving Flag of Afghanistan. All elements neatly on well-defined layers and groups. 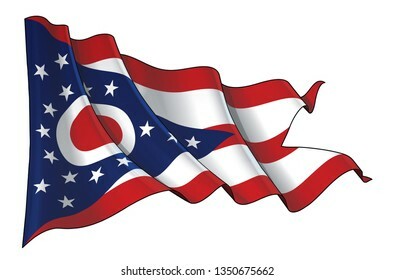 Vector illustration of a Waving Flag of the State of Ohio. 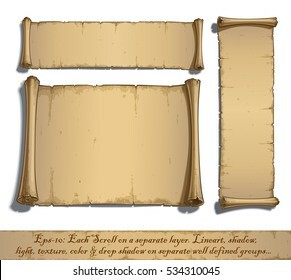 All elements neatly on well-defined layers and groups. 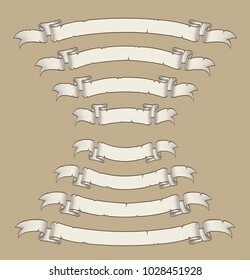 Vector icons of a lighten Jack O Lantern glowing in the dark in 9 Scary expressions. 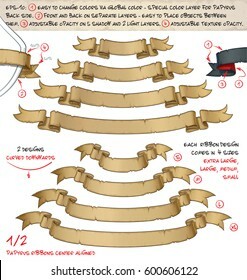 Each expression on separate Layer. 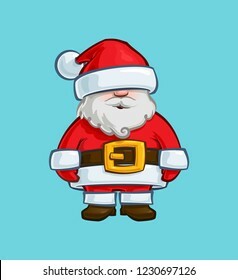 Pumpkin, Eyes, Mouth, Glow and Floor Glow on separate groups. 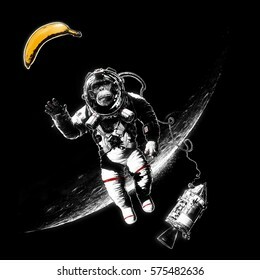 Hand drawn conceptual cartoon / comics illustration of a Space Monkey reaching for a Banana while space walking out of a space shuttle orbiting the Moon. 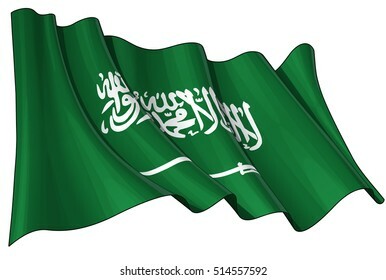 Illustration of a Waving Saudi Arabian Flag. 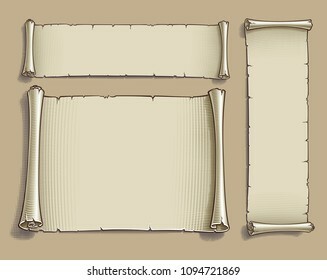 All elements neatly organized. 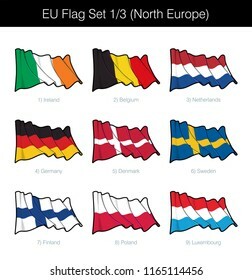 Lines, Shading & Flag Colors on separate layers for easy editing. 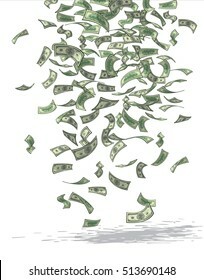 Vector illustration of money raining from above. 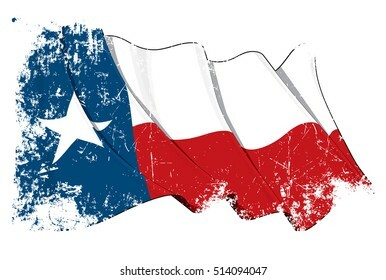 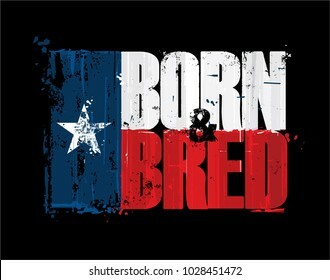 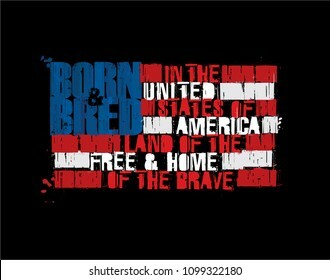 Vector Illustration of a waving Texan flag under a grunge texture. All elements neatly on layers & groups for easy editing and variations. 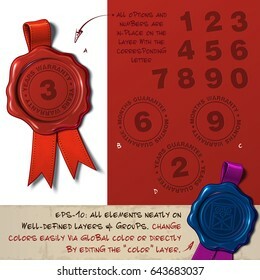 Vector illustration of a blank wax seal with ribbon. 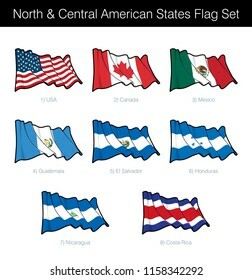 All elements neatly on well-defined layers & groups. 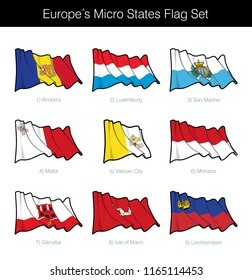 Easy to change colors via Global Color. 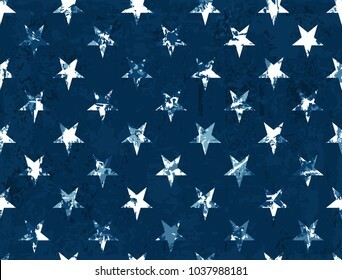 Vector Grunge Textured Seamless Pattern of the Stars of the American Flag. 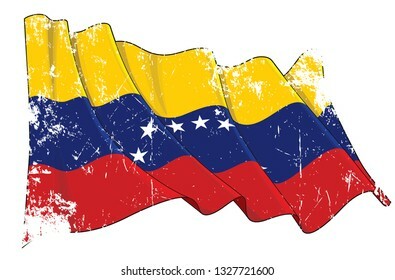 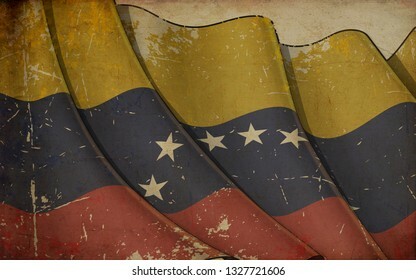 Vector Textured Grunge illustration of a Waving Flag of Venezuela. 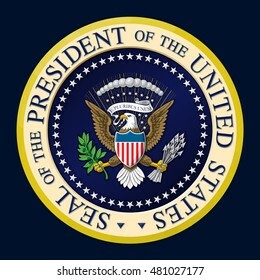 All elements neatly on well-defined layers and groups. 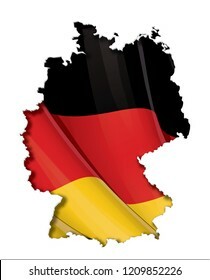 German map cut-out, highly detailed on the edge's shading, with a waving flags underneath. 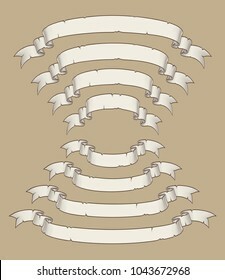 The Settle thickness on the cut-out border follows the inner shadow's light source. 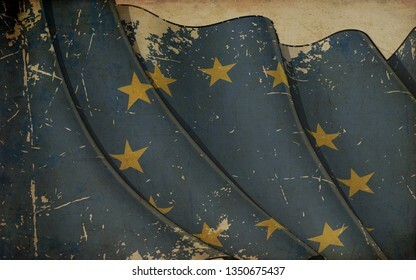 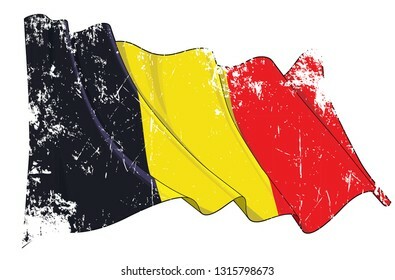 Vector Textured Grunge illustration of a Waving Flag of Belgium. All elements neatly on well-defined layers and groups. 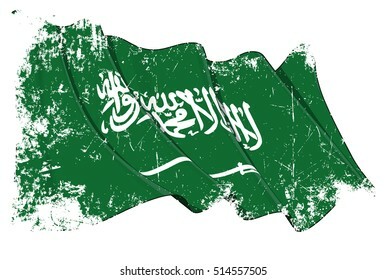 Grunge illustration of a Waving Saudi Arabian Flag. 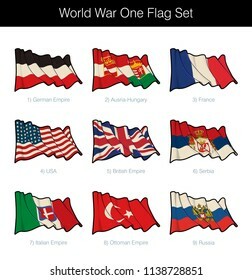 All elements neatly organized. 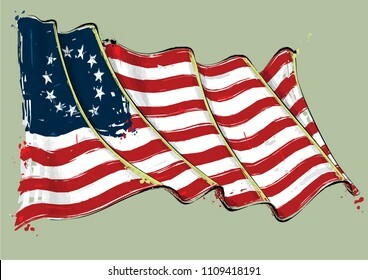 Texture, Lines, Shading & Flag Colors on separate layers for easy editing. 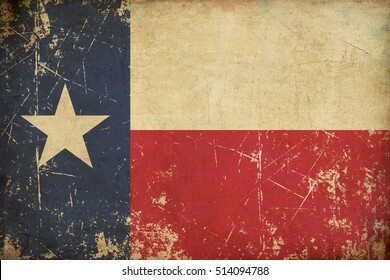 Grunge Illustration of a rusty, scratched, sepia, aged Texan flag. 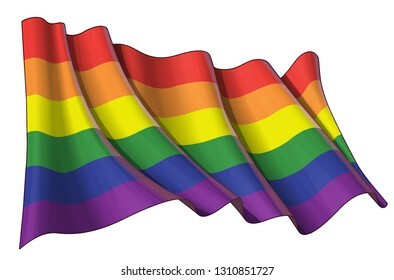 Vector illustration of a Gay Pride Parade waving flag. All element neatly on well-defined layers and groups. 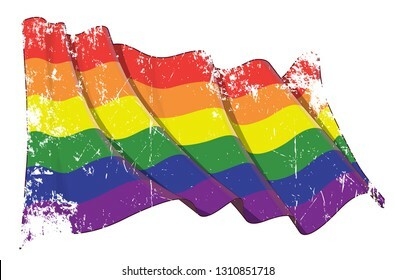 Vector textured grunge illustration of a Gay Pride Parade waving flag. 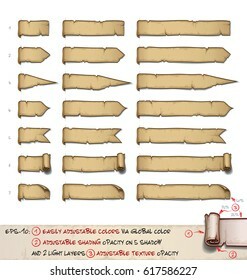 All element neatly on well-defined layers and groups. 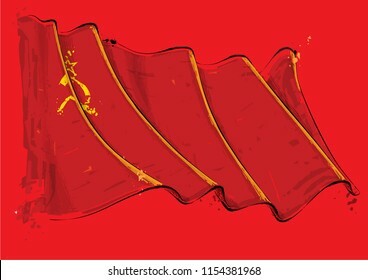 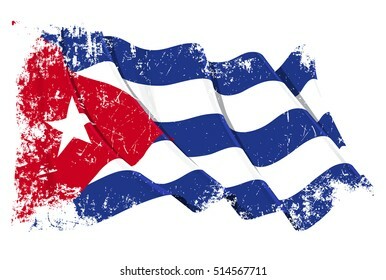 Grunge Vector Illustration of a waving Cuban flag. 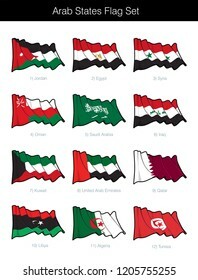 All elements neatly organized. Texture, Lines, Shading & Flag Colors on separate layers for easy editing. 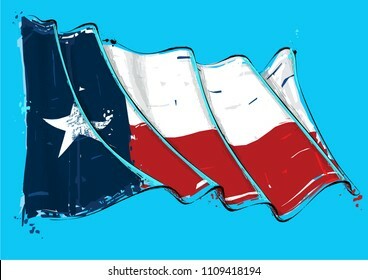 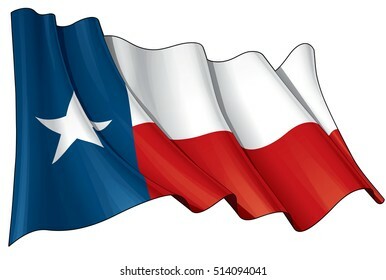 Vector Illustration of a waving Texan flag. All elements neatly on layers & groups for easy editing and variations.